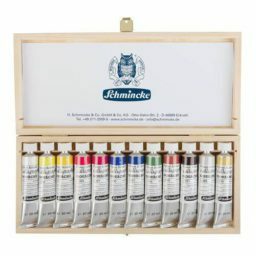 Schmincke have always produced gouache known for its smooth, even flow. 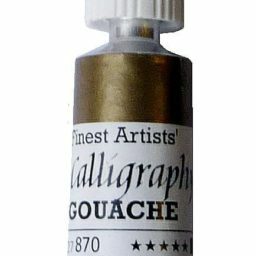 The calligraphy range has been especially developed for calligraphers and offers a double primary palette (a cool & warm each of red, yellow & blue), Opaque White, Ivory & Jet Black, Pearl Red and Gold Pearl. 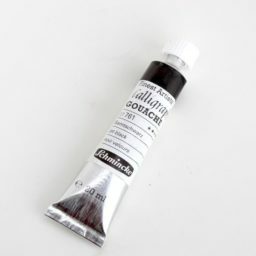 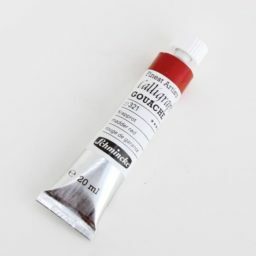 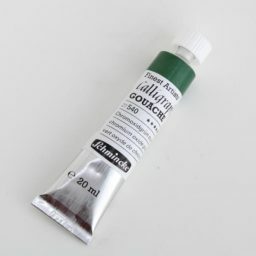 Schmincke Calligraphy Gouache colours are brilliant and finely ground for smooth delivery from a pen. 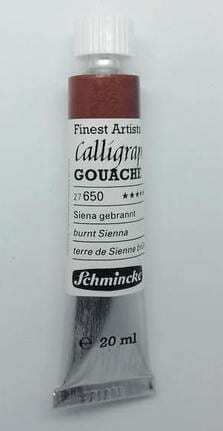 The colours are brilliant and mainly opaque, and their fine consistency perfectly suits the different forms of application in calligraphy. 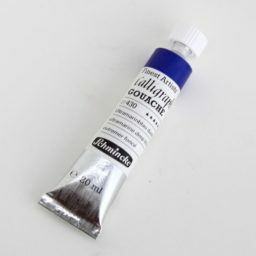 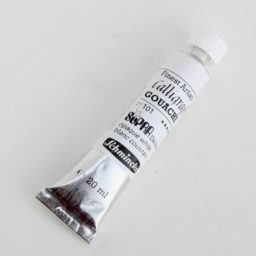 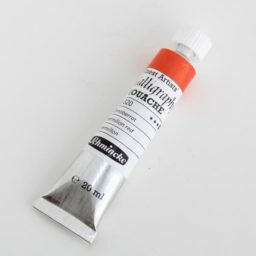 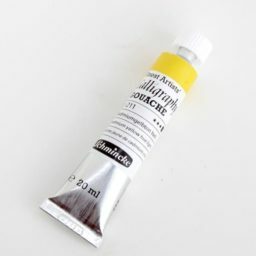 Schmincke Calligraphy Gouache tubes are 20ml (as opposed to 14ml – ie 50% larger) the price is only fractionally more than some other quality manufacturers.